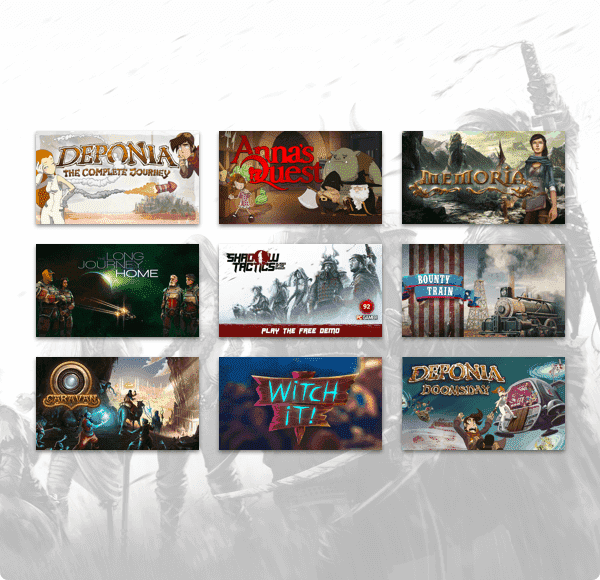 Humble Bundle recently launched their newest bundle called Humble Daedalic Bundle 2018! Find out more about the bundle and what games are included here. Humble Bundle launched another bundle for this month, which is in partnership with Daedalic Entertainment. It launched last Tuesday, June 5, 2018, at 11 AM Pacific Time and it will end 15 days from that date. 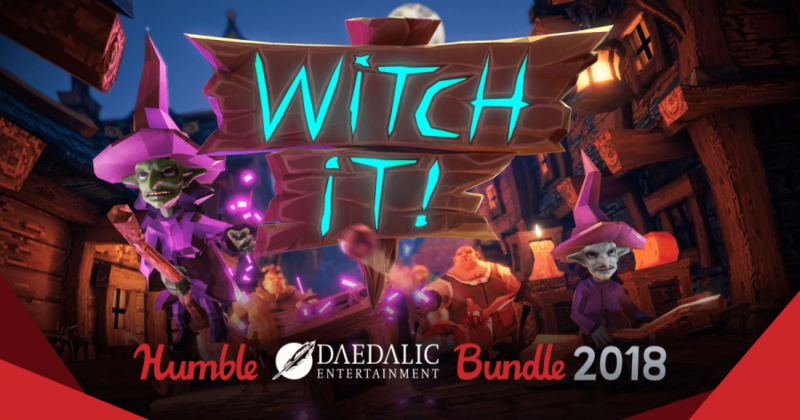 Point your cursor at our new bundle from Daedalic Entertainment! This bundle has everything: stealth and strategy in Shadow Tactics: Blades of Shogun, steam engine management in Bounty Train… even hide and seek in multiplayer game Witch It. We think you’ll really Daeda-like it. Pay What You Want Tier: You will get 4 games, which are Memoria, Caravan, Deponia: The Complete Journey, and Anna’s Quest. Pay $12 Tier: Everything plus Shadow Tactics: Blades of the Shogun, The Long Journey Home, and Bounty Train. So these are the games that you will get for this bundle. The games in this bundle are very unique and have different genres. Humble Bundle also announced their new early unlocks for the month of July.